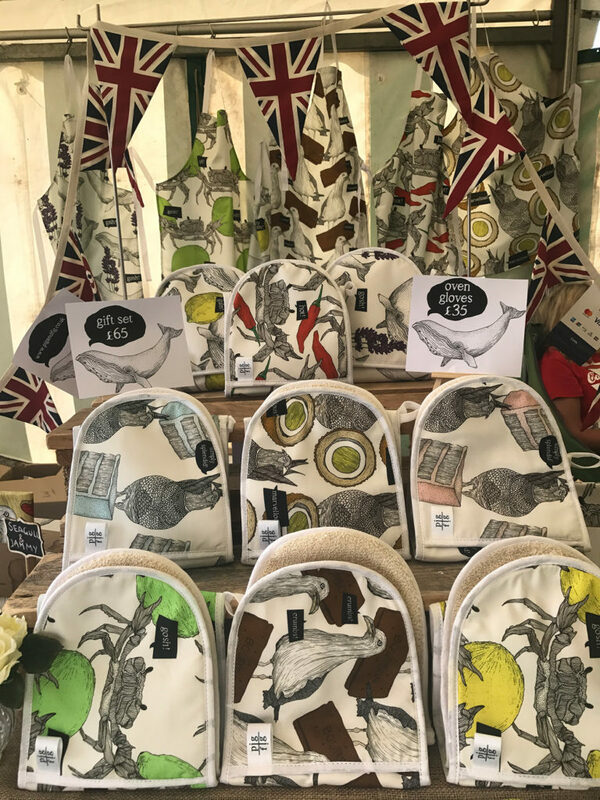 The August Bank Holiday housed us for the most marvellous Summer Fair in Knutsford, Cheshire. 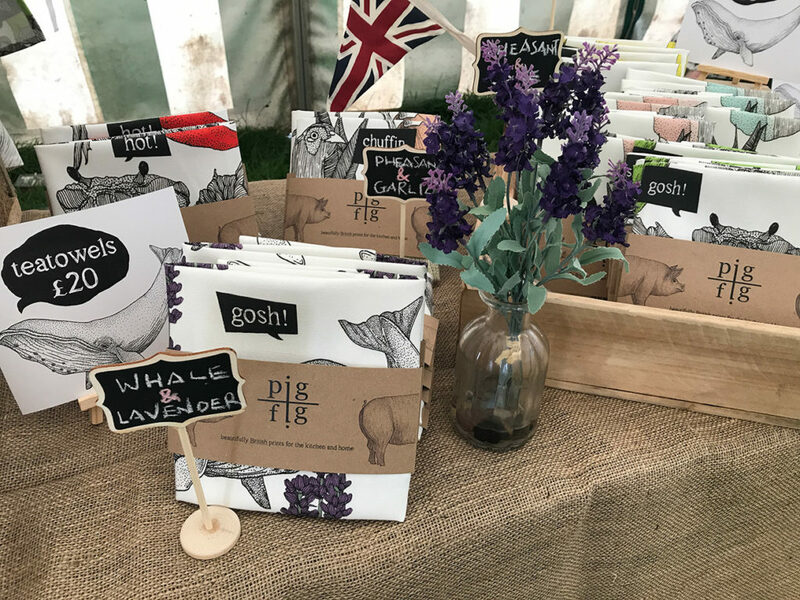 Our first official Market trading as Pig & Fig, we begged, built and borrowed boxes, bunting and props, and travelled down in our trusty VW Campervan, Daisy. Last minute as everything important always is, we packaged (with love) 400 products the night before, feeling like we had left our fingerprints behind. Leaving no thread at home, we packed every item of stock we had (hoping it would be enough! 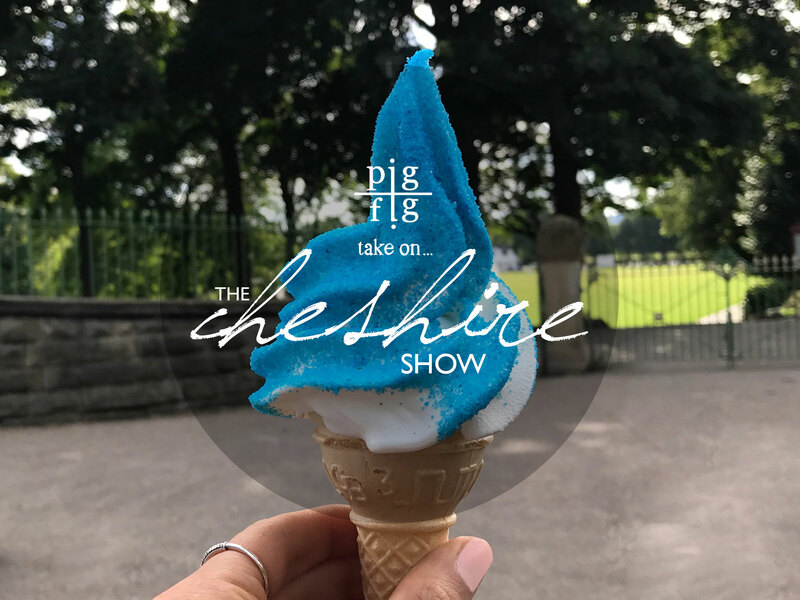 ), and started the short journey to the beautiful hills of Cheshire, our CEO’s home county, crossing our fingers all the way that the sun would meet us there! Luckily, we were placed in one of the Gift Marquees, so rain or shine, we were covered and kept warm by the hubbub of visitors. The early starts were made that smidgen easier with the help of the Coffee & Donut Stand which stood opposite us (rude not to, really!) and the late nights helped by the utterly amazing caterers which stayed open after all the visitors had left (roast dinners on paper plates). We totally felt like part of a travelling Circus, it was so much fun. Day by day, the show brought in more Visitors and hot weather, getting busier as the weekend drew to a close. We offered Free Cava Cocktails with every purchase (which caused some confusion as people were trying to buy the Cava and mixers…) which went down a storm, to celebrate our launched business. 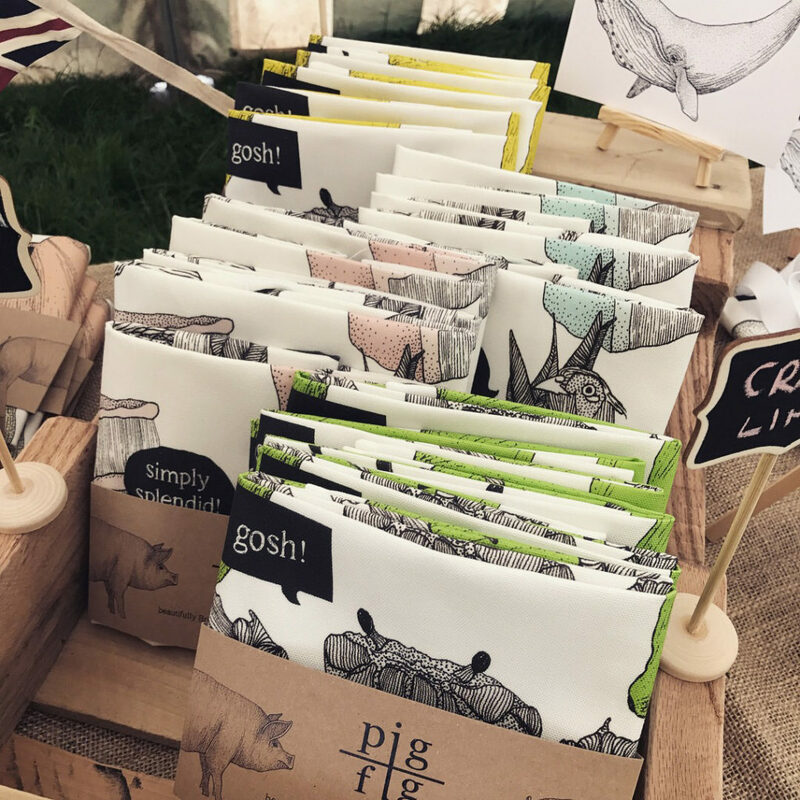 We met so many incredible people who invested in their own Pig & Fig products – thank you to those who did, they will not disappoint! Needless to say, Pig & Fig was a sparkling success – we have had to restock already! (So don’t panic if you don’t see your favourite design on the website, it will return very soon!) More unmissable deals and offers will soon be revealed. 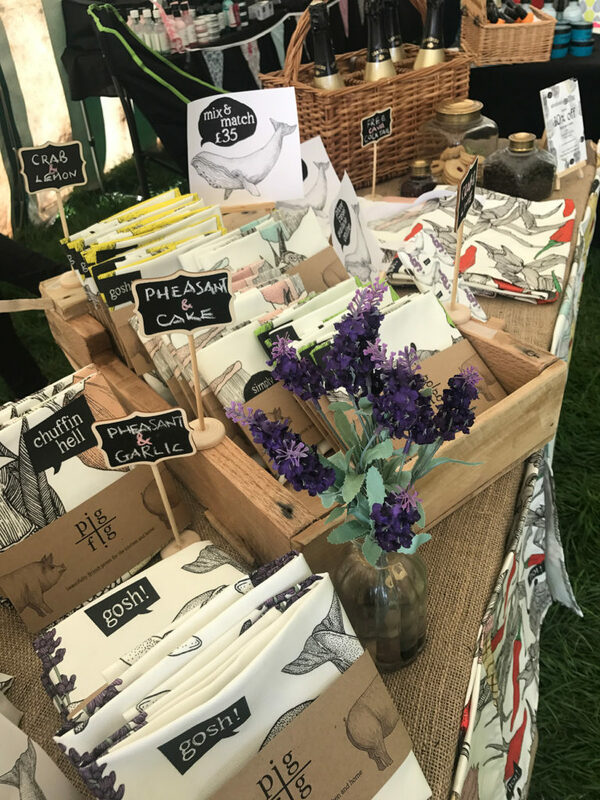 All in all, it was an utterly fabulous weekend spent consuming our body-weight in delicious foods and snacks, meeting so many lovely new faces, and of course, customers! We can’t wait to return next year! 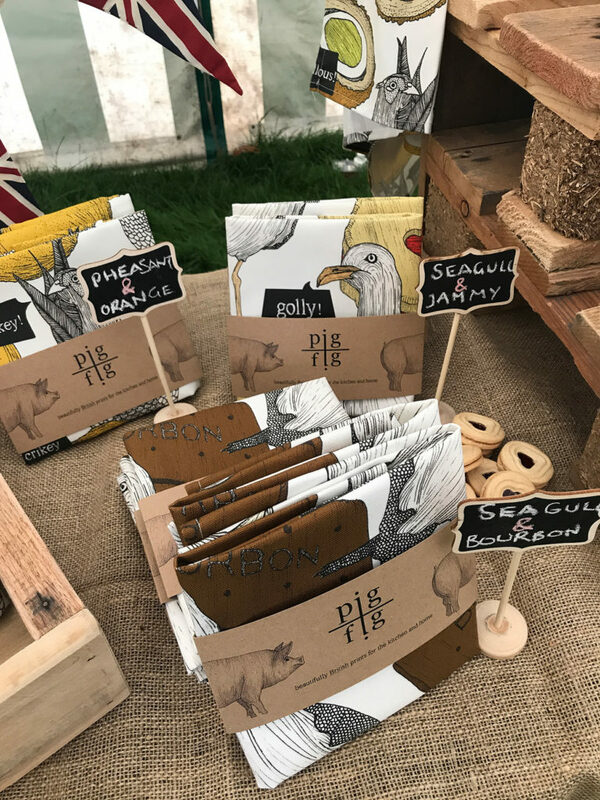 Don’t worry if you missed out on the fun…we have many more locations and stockists in the pipelines and we will keep you updated with our planned Market Schedule. Keep up to date with all of our exciting studio news and plans with our Instagram and Facebook. 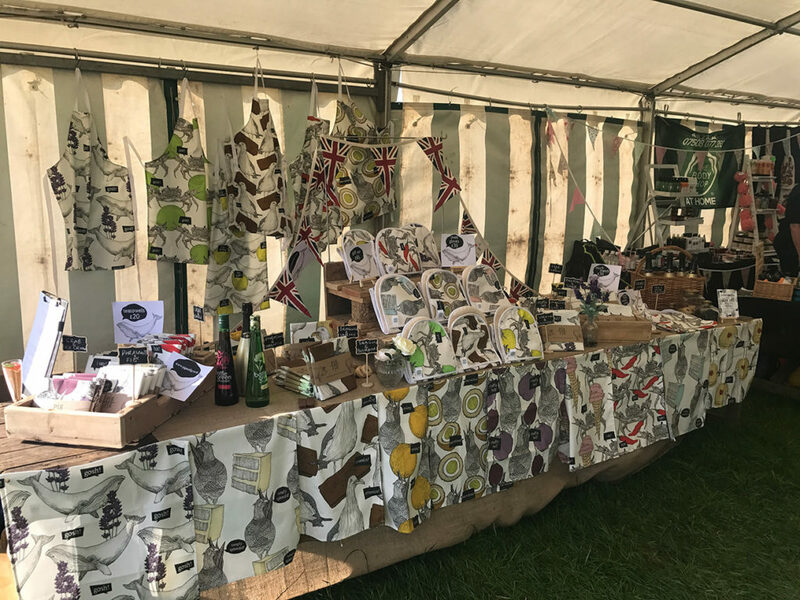 If you can’t wait until the next market and think our products are just made for you – go ahead and visit our shop – spoil yourself (we won’t tell if you don’t!). 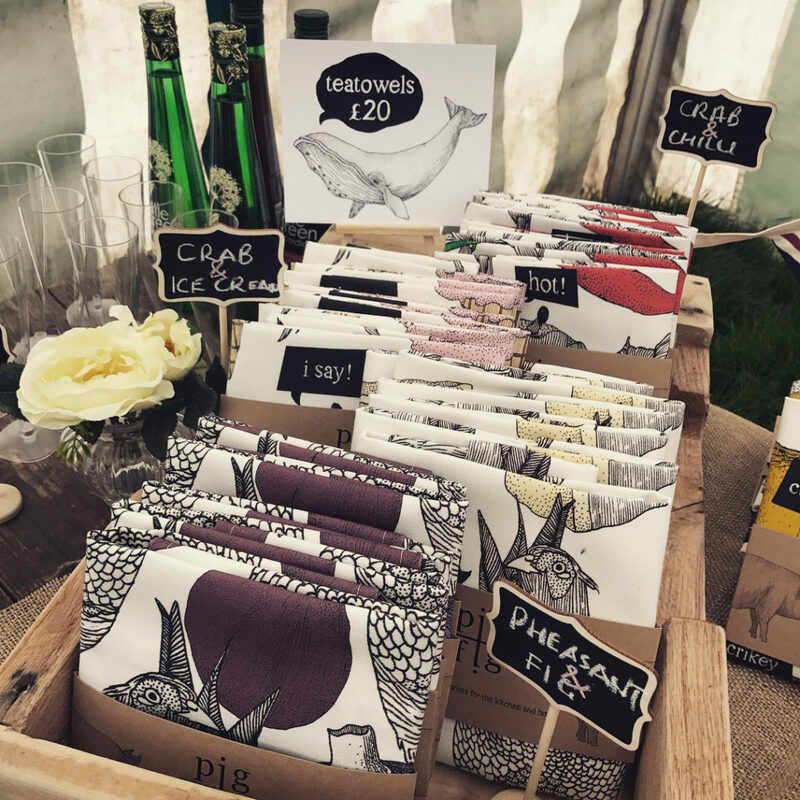 If you’d like to stock our products or see our Wholesale/Trade List please don’t hesitate to email us: pigandfigdesigns@mail.com. We would absolutely love to hear from you, so any thoughts, ideas or questions you may have, please don’t hesitate to contact us and let us know!